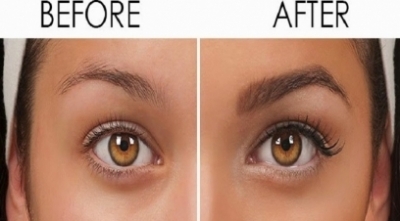 The good news is – hair fall doesn’t really have to be a perpetual problem anymore. Hair transplant is the way to go – not only for those who are experiencing untimely hair fall but also for those who are looking to realign their hair line for a more appealing mane. 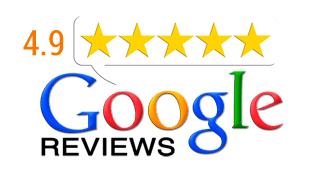 However, anyone experiencing hair loss should be able to understand that this scientific hair restoration process is not easy. 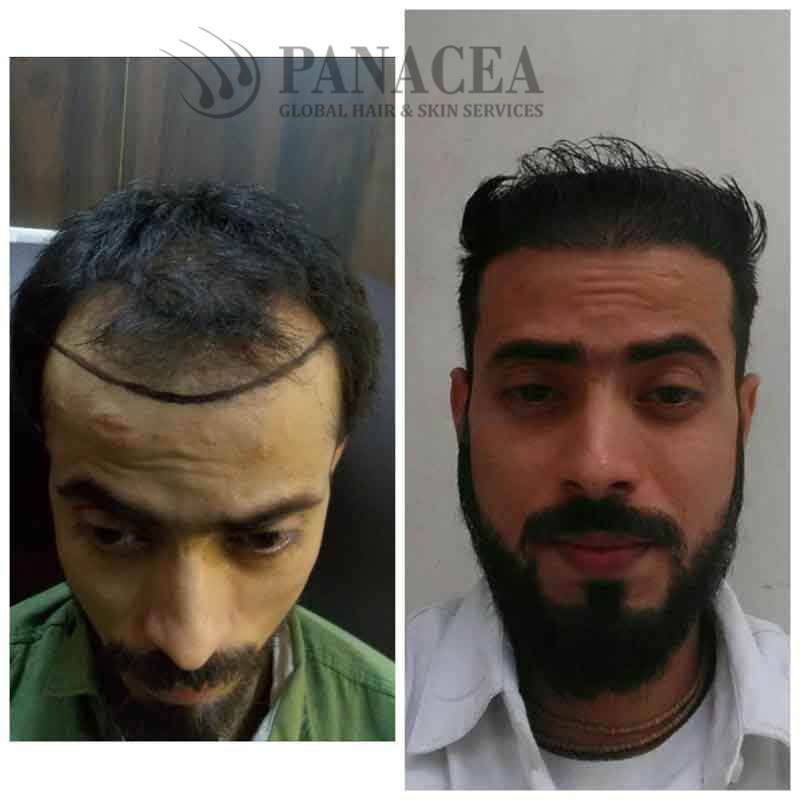 It’s far better to acquire important insights rather than rushing to a reputed hair transplant clinic randomly. There is so much to unravel. 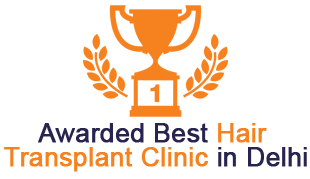 What does hair transplant entail? How do the doctors do it? 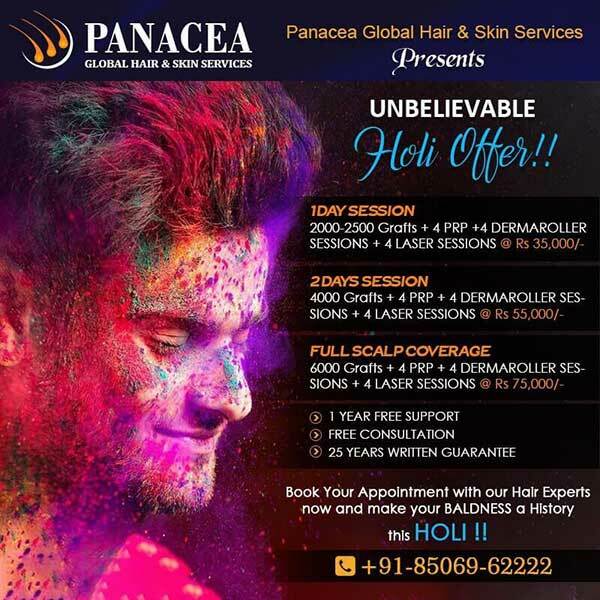 The desirable results can be achieved by removing follicles or grafts from the back of the head and placing them on areas exposed to scanty hair growth. 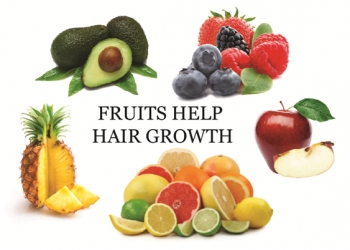 Now, it should be noted that the hair at the back of the head is more resistant to hormonal changes. There are two distinct methods with the help of which hair transplantation is conducted – FUT and FUE. FUT stands for Follicular Unit Transplantation and FUE stands for Follicular Unit Extraction. 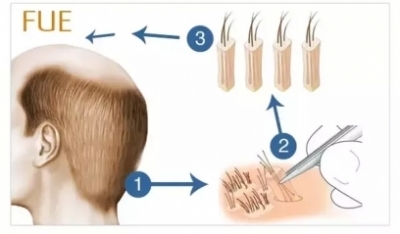 The FUT method involves cutting a strip of hair scalp from the back of the head and the subsequent dissection of the same into two. The new halves thus achieved are treated as two individual grafts. 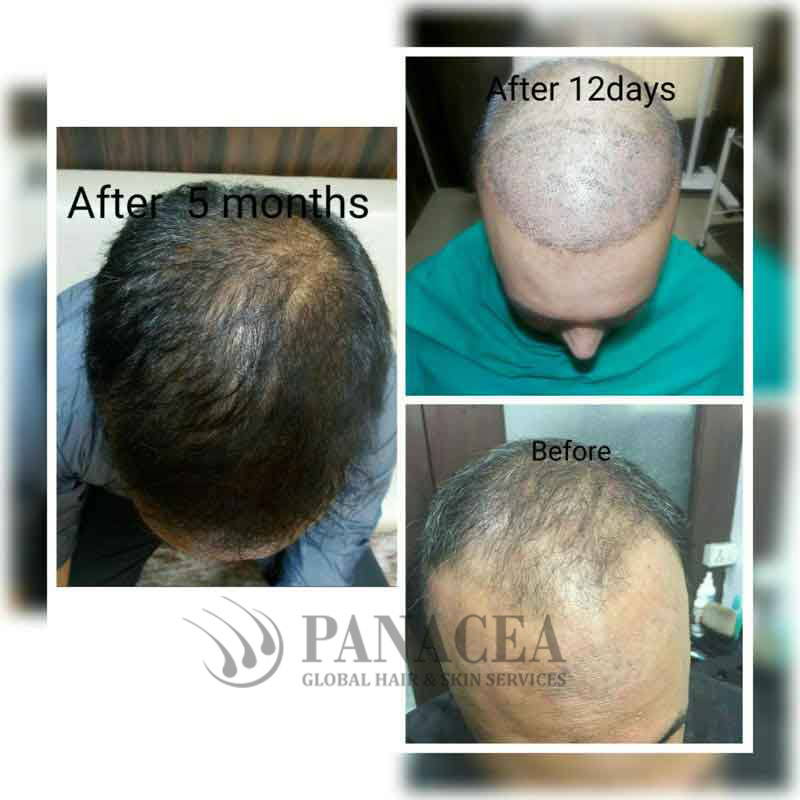 Then the surgeon creates tiny sites on the bald (or the areas with thinning hair) areas with the aid of very fine needles and blades. These sites, of course, are numbed with the help of local anesthetic injections. 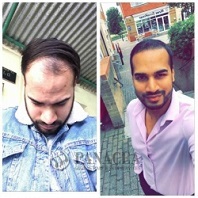 FUE is rather a more popular method (and there are reasons for the same). 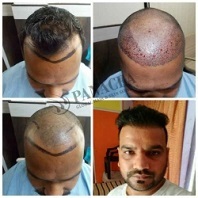 It entails the procurement of separate follicular grafts or units from the back of the head and cutting around the same with the help of small machine (particularly designed for this job). Once the follicles are cut and removed, the surgeon might as well go on to push a numbing injection – of course, so as to minimize the pain. The rest of the method is similar to that of FUT. The surgeon will get busy making “sites of hair” exactly as it has been mentioned above. Now, it should be noted that though FUE is a time-consuming process, it definitely enjoys precedence over FUT- thanks to the string of benefits attached to it. Here are details. 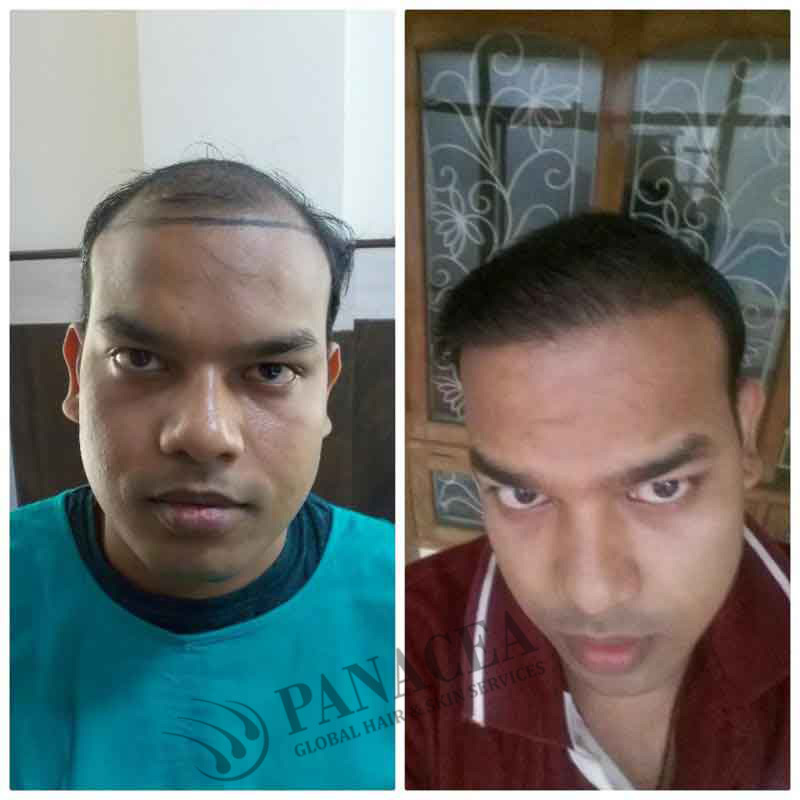 FUT can be completed way faster than FUE. However, the latter is a painless procedure unlike the former. One doesn’t really need to comprehend rocket science in order to figure out why it’s so. 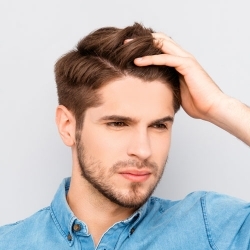 The FUE surgical procedure does not involve cutting off of an entire strip of scalp – hence doesn’t leave a scar behind. Another major benefit of resorting to the FUE method is the quick recovery time. In fact, if the patient wants, s/he can bounce back to regular work from the next day itself. Educating oneself about the post surgery care is a wise step to take as well. A thorough consultation with the surgeon will guide you regarding the proper care of the grafts. 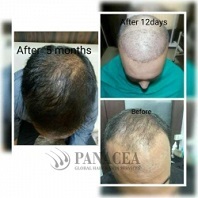 It is important to take care of the grafts since scalp swelling is quite common these days. The patient will be recommended a slew of antibiotics, painkillers and steroids. The grafts are drenched with saline on a continuous basis for a few days. Your hair will be washed with a specific shampoo right after the day the surgery has taken place. The shampoo will be applied in a specific manner so as not to disturb the grafts. 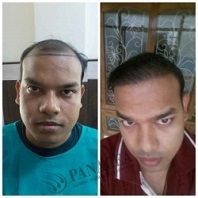 One can notice the eventual falling off of the grafts after two weeks or so – followed by the eventual re-growth of hair strands within three to six months. Though FUT is a relatively faster surgical procedure when compared to FUE, it does entail a more careful post-op care regime. Since you’re dealing with scars, you have to take special care of the scars besides all the steps mentioned above. The sutures, however, will be removed after a week. 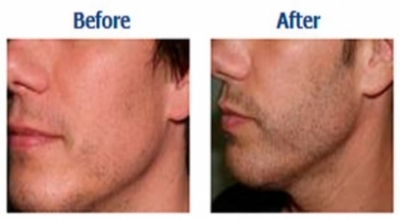 The faster post-op regimen makes for one of the crucial reasons behind the unprecedented popularity of FUE. 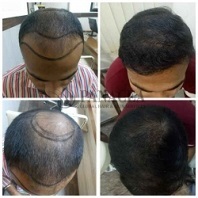 FUE is particularly suitable for those having smaller areas of baldness, those with active lifestyles (like those who’re into sports), those who are willing to have short but thick hair, those who need to go back to work early and hence are in need of faster recovery and of course the ones rooting for fewer invasive processes entailing little or no scar. Why would athletes or others with active lifestyles go on to settle for FUE? 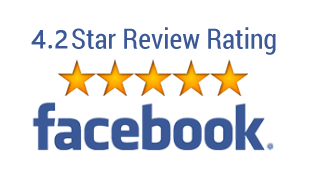 The answer is simple – because it entails faster recovery period. The scars borne after FUT take time to heal. The longer recovery period works as a hindrance in your regular life.